Cambridge Bike Tours is the brainchild of Anthony Dean. Anthony is a former Kings College Choir School pupil and is a major cycling enthusiast who’s competed in triathlons all over the world. His family has lived in Cambridge for 100’s of years. 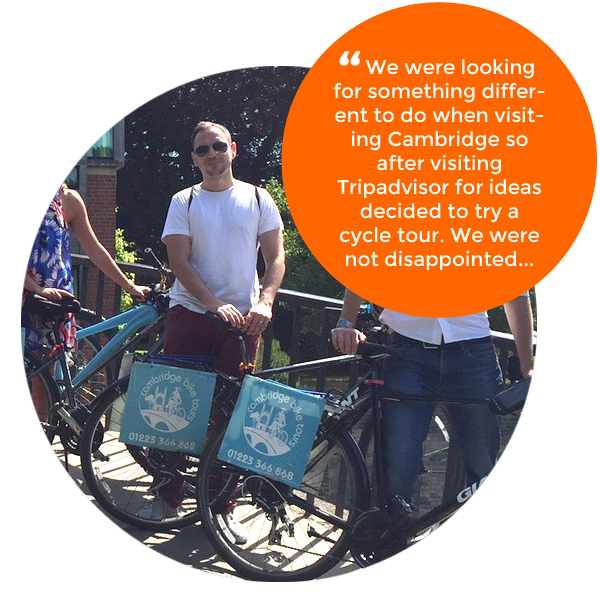 Cambridge Bike Tours started life back in 2010 and we have led literally thousands of tours round the city in that time, delivering a totally safe and unique experience for all our customers. We have crafted a tour that takes in most of the “must-see” sights in the City but also includes a few hidden treasures that most tourists would miss. We have lots of interesting and amusing stories about the history of the City and University so you will be constantly entertained all the way around! 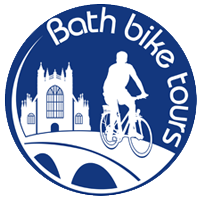 Click here to find out more about the tours on offer and book online. Our 2019 season will run from the 16th March to the 3rd November. Our tours are as safe as we can make them. Safety is our priority above all else. Our group is normally 10 to 15 people at a weekend but less during the week. We follow carefully planned routes, which are virtually entirely in parks, bike lanes and large pavements. Many of the small streets in the City are one-way and only one lane. We have a range of bikes with adjustable seats. If you are uncomfortable and want to change your bike that is no problem at all, just let us know. All our tours are delivered in English. If your English isn’t great you are still very welcome to join us – we will do our best to explain the sights as we go along. 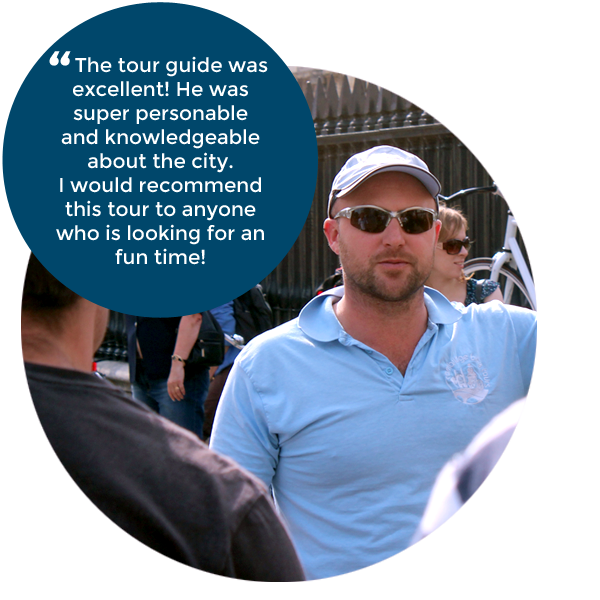 Most people just enjoy the chance to see the City from a bike and meet other interesting people from around the world! If you have any other questions, why not look in our FAQ section?